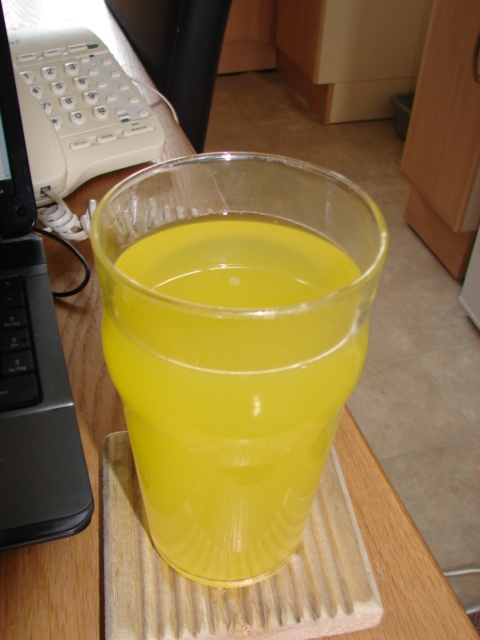 2pm Thirsty work this Blogging!.. I am also a big man..I think you will do it. I will keep my eye on your progress for the next 12 days..
Could not read the tape measurement on the photo..Print it out in figures.